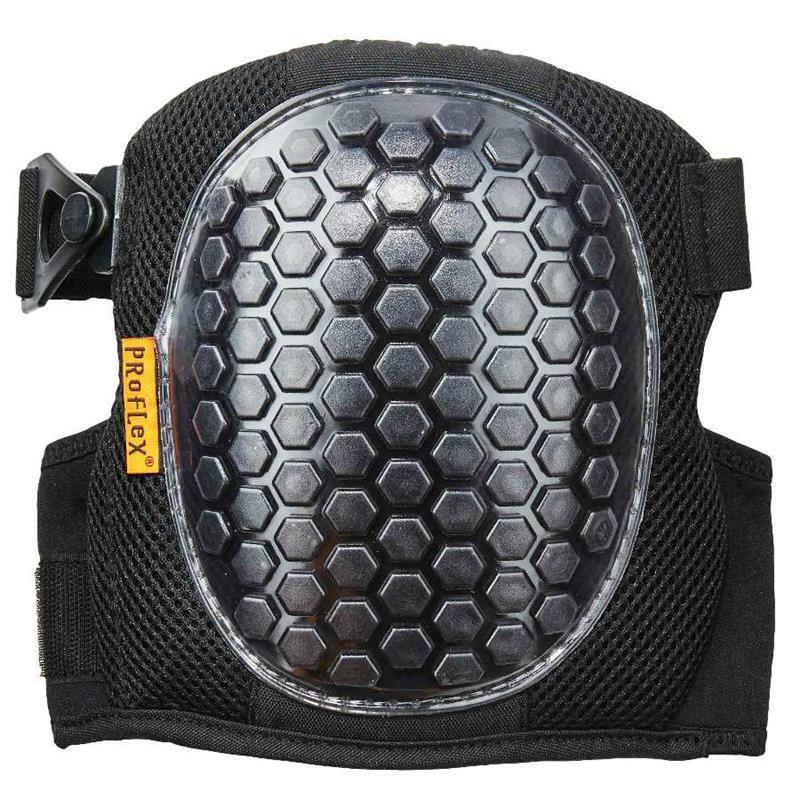 Ergodyne Proflex 367 Knee Pads Round Cap. Lightweight Gel Cushioning For Rocking And Leaning. 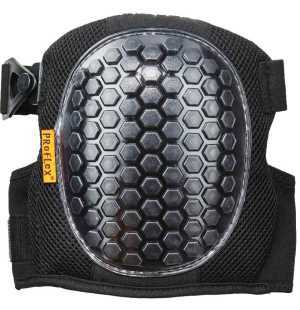 Abrasion and Puncture Resistant. Wet surface grip technology.